Updated 6/5/2012. This PDF Introduction to the Moravian Church consist of c. 200 Power Point Slides. 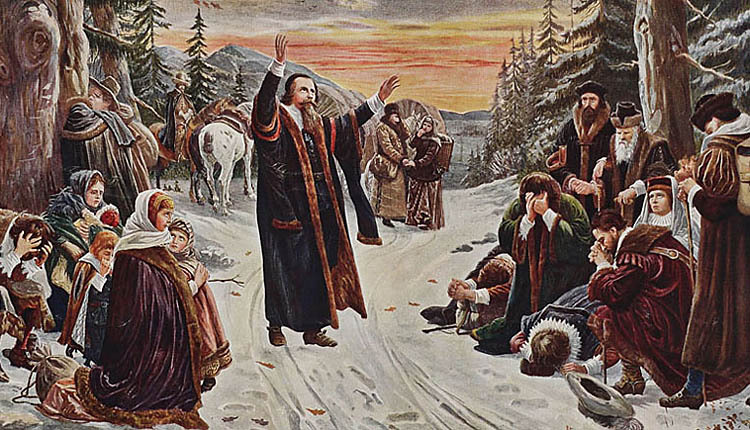 It describes the history and theology of Moravian Church from the time of John Hus (15th Century) through the time of Zinzendorf (18th Century) to the present day. This author began this Introduction while a member of the Inter-Provincial Faith and Order Commission c. 2002 and worked to complete it for the first Moravian Festival in 2011. He wishes to thank Br. Bill Ray III for his generous donation of many photographs of New Philadelphia in worship, working, and at play, and the Rev. Dr. C. Daniel Crews for taking the time to check the historical accuracy of the presentation. That said, this Slideshow is a work in progress, especially where the changes in our Southern Province have occurred. Many things have changed—like the Board of Cooperative Ministries, which is now seeking a new director, and many other things are changing. Our history is still being written. However, I am daring to put this out this version of the Slideshow because in hopes that readers will send along their feedback and make it better in the future. This PDF Slideshow is 35 Megabytes in size, and will take a while to download. If there is a difficult with the download, refresh your browser. Users must be able to open PDF’s on their computer to this presentation. Save the Slideshow to the desktop, and run it from there—otherwise users will find themselves reloading it several times. Depending upon how the reader views the Slideshow, the internal links may not be active in this PDF version. Other Moravian Churches are free to link to this Slideshow, and those that so desire may request a POWERPOINT version on CD. In accordance with the instructions contained in the presentation, churches may modify certain slides depicting New Philadelphia Moravian Church with slides depicting life in their own congregations. So, too, certain slides may be omitted from the presentation, and these are also noted. A special thank-you goes out to Kay Windsor for her extensive edits! Constructive criticism is always welcome. [box type=”download”] Download a PDF of the Slideshow here[/box]. One of our goals for Lent 2012 was to ADD SOMETHING of permanent value to our life together as a congregation. Thanks to the Rev. 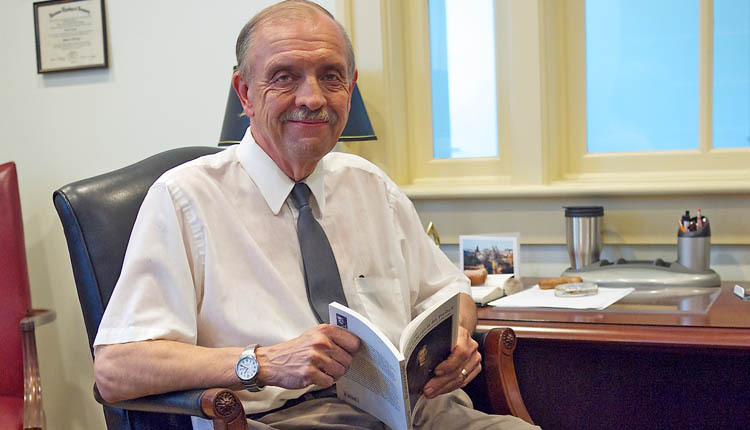 Dr. C. Daniel Crews, our Provincial Archivist, and the Rev. Dr. Nola Knouse, the director of the Moravian Music Foundation, and especially to Br. Hoyle Koontz, of New Philadelphia, we have. Dan and Nola did a wonderful series on the Moravian Church, “Nothing if Not Consistent, and Hoyle filmed the presentations, and now makes them available to us for on-line viewing. A Big Tip of the Hat goes out to Dan, Nola, and Hoyle! Baptism is the sacrament of initiation. It is through baptism that believers and their children are embodied in the covenant of grace and become a part of the fellowship of the Church. There are some important facts that every Moravian should know about baptism. 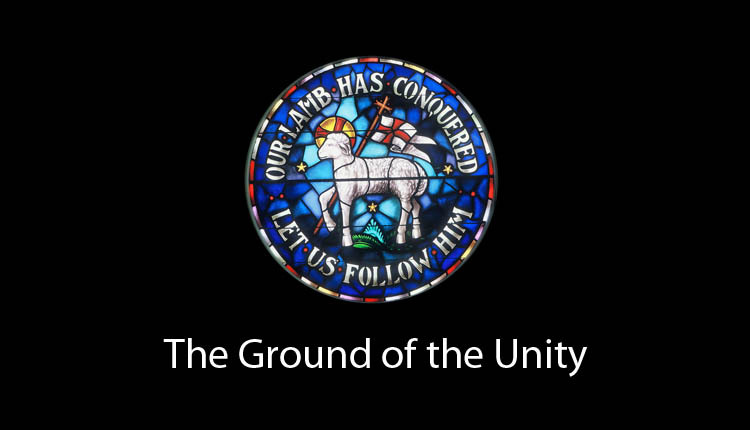 The Ground of the Unity is the only doctrinal statement adopted by the Moravian Church (Unitas Fratrum). First crafted in 1957, and revised several times since, it has proven its continued usefulness for more than fifty years. 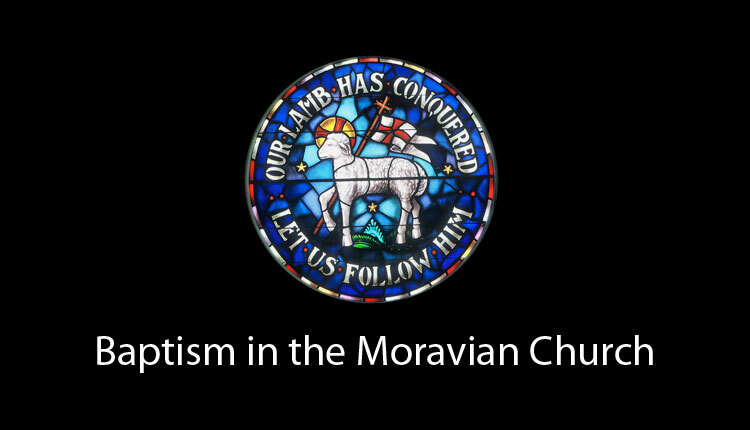 The Moravian Covenant for Christian Living was formerly known as The Brotherly Agreement of the Moravian Church. The name has changed, but, more than ever, it is heartily recommended for use in the congregations of The Moravian Church in America, Northern Province and Southern Province. 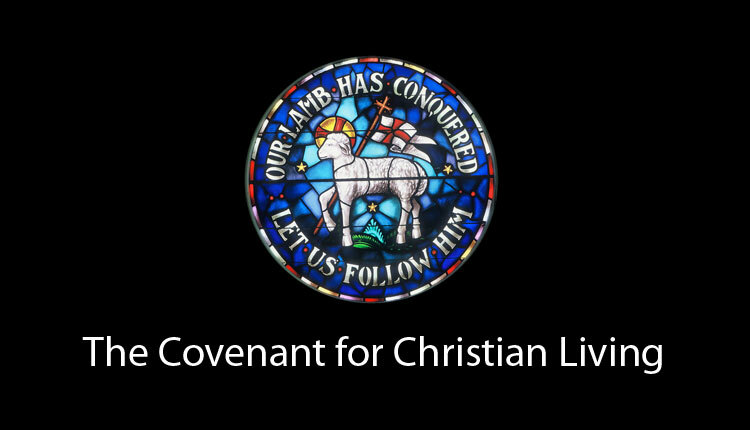 This Moravian Covenant for Christian Living is an attempt to state in clear arrangement and contemporary form a document which has long served the Moravian Church. The Church today has need of a clear statement of its faith and life through which each member may become aware of the nature of his/her Christian commitment. Such a document can become an invaluable aid in the instruction of both new and present members and a meaningful guide in the expression of the Christian life. That such a revision of the Agreement should have been made is entirely in harmony with the spirit of the early Moravian Church which believed that all forms should be updated and made relevant to the present life of the Church.